Tilda Swinton attended West Heath Girls School with royalty, having been classmates and friends with Princess Diana. 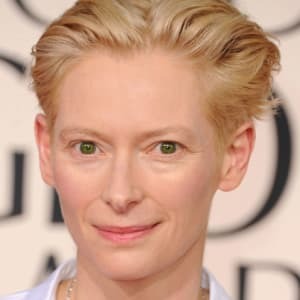 Tilda Swinton is an Oscar-winning British actress known for her arthouse film roles and for acclaimed performances in more mainstream pictures like Michael Clayton. Tilda Swinton was born on November 5, 1960, in London, England. A childhood classmate and friend to Lady Diana, she graduated from Cambridge University in 1983. After performing with the Royal Shakespeare Company, Swinton made her film debut in Derek Jarman&apos;s Caravaggio. She later earned an Academy Award (best supporting actress) for her role in Michael Clayton. Swinton has two children (twins) with Scottish playwright John Byrne. Film actress Tilda Swinton was born Katherine Matilda Swinton on November 5, 1960, in London, England. The daughter of a major general in the Scots Guard, Swinton attended the exclusive West Heath Girls School in Kent, England, where she was classmate and friend to Lady Diana Spencer, better known as Princess Diana. 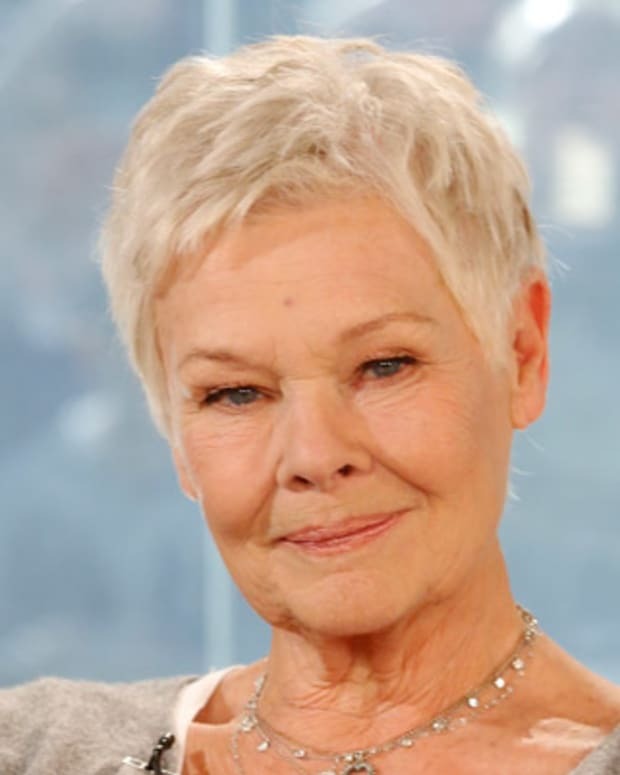 In 1983, she graduated from Cambridge University with a degree in Social and Political Science, but her interest was in acting. Swinton began her career in theater, performing with the Royal Shakespeare Company in London and transitioning to less mainstream productions before finding her way to film. Her big screen debut arrived in Derek Jarman&apos;s Caravaggio in 1986. She completed two more films for Jarman, 1988&apos;s The Last of England and 1990&apos;s The Garden, before garnering international recognition for her portrayal of Queen Isabella in Edward II (1991). Swinton continued to pursue avante garde films throughout her career to great acclaim, including 1992&apos;s Orlando, 1996&apos;s Female Perversions, 2001&apos;s The Deep End and 2004&apos;s Thumbsucker. Despite her draw to independent art house films, Swinton has worked on several commercial projects, including The Chronicles of Narnia: The Lion the Witch and the Wardrobe (2005) and 2007&apos;s much-lauded thriller Michael Clayton. Swinton earned an Academy Award for Best Supporting Actress for her turn as a CEO in the midst of a moral breakdown in the latter. Tilda Swinton lives with her partner Sandro Kupp in Nairn, Scotland. John Byrne, whom she&apos;s been associated with since the 1980s, is the father of her twins, Honor and Xavier. 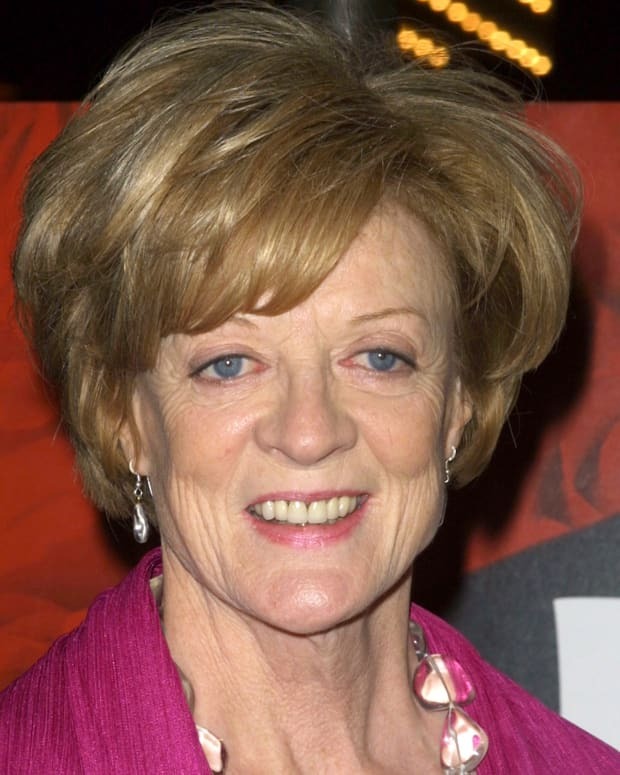 British actress Maggie Smith's distinguished career includes performing opposite Laurence Olivier in Othello to an Academy Award-winning performance in The Prime of Miss Jean Brodie, to a role in the Harry Potter series. 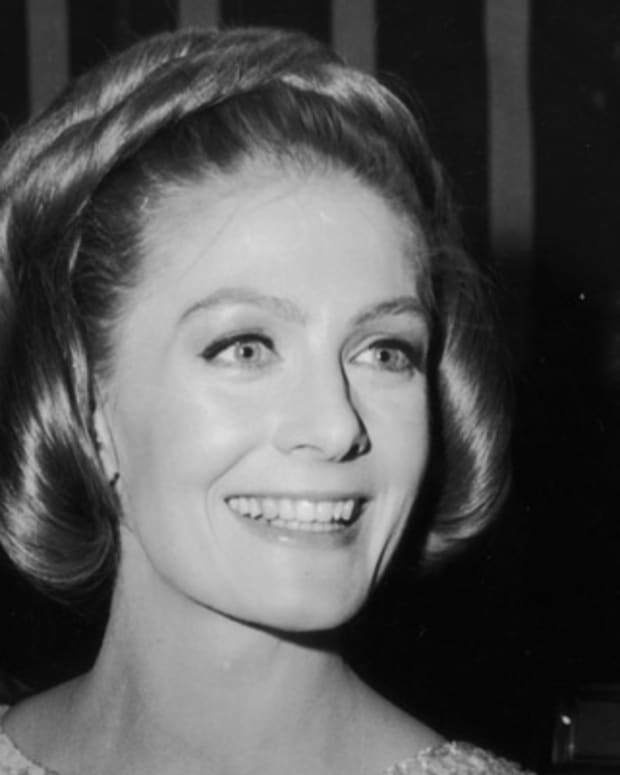 Called “the greatest actress of our time” by Tennessee Williams, Vanessa Redgrave is an acclaimed actress of stage and screen. Catherine Zeta-Jones is an Academy Award-winning Welsh actress known for such films as Traffic and Chicago. She's married to actor Michael Douglas. American actress Anne Hathaway has starred in films like The Devil Wears Prada, Becoming Jane, Love and Other Drugs, and Les Miserables. 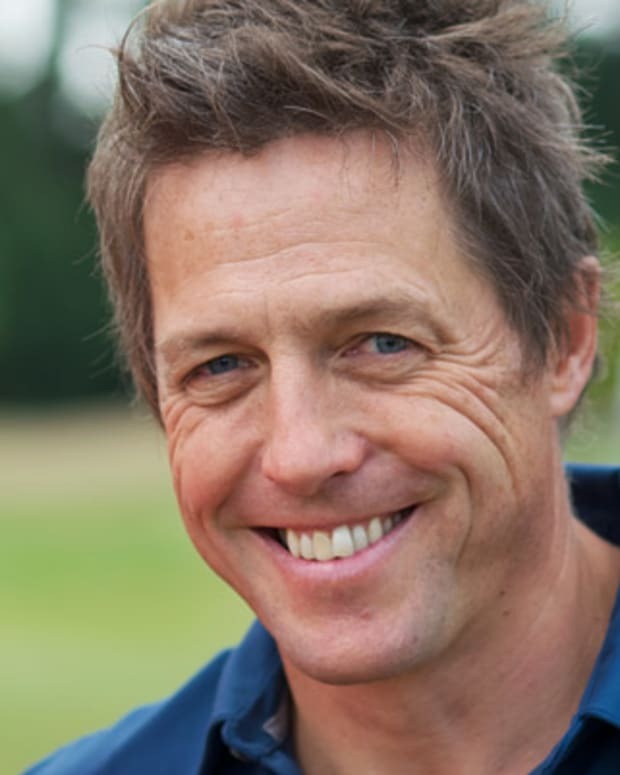 Hugh Grant is a Golden Globe Award-winning British actor who starred in Four Weddings and a Funeral and the film adaptation of Bridget Jones's Diary. 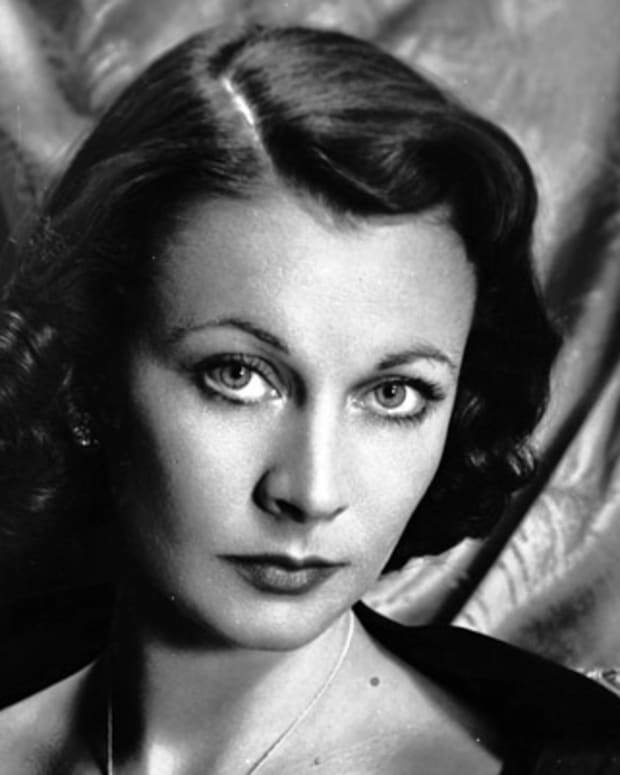 Vivien Leigh was a British actress who achieved film immortality by playing two of American literature's most celebrated Southern belles, Scarlett O'Hara and Blanche DuBois. 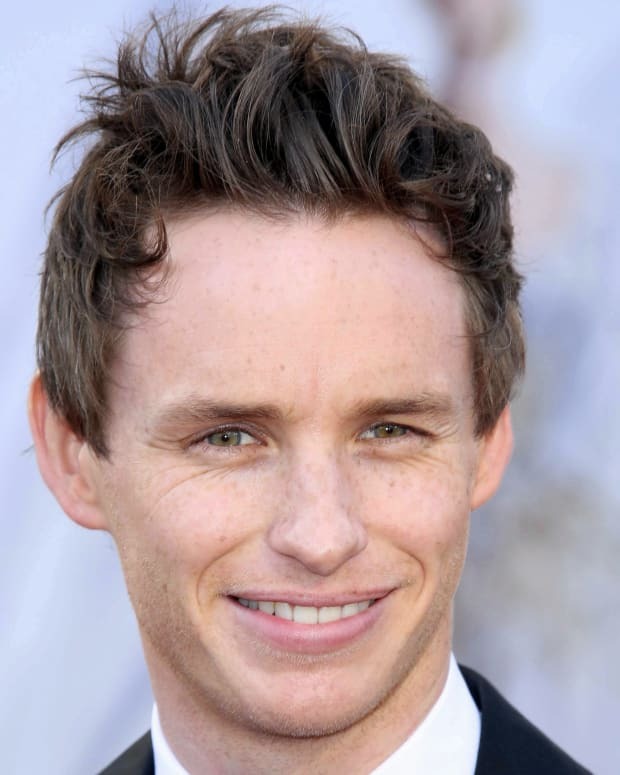 British actor Eddie Redmayne has appeared in such films as 'My Week With Marilyn,' 'Les Misérables,' 'The Danish Girl' and 'The Theory of Everything,' winning a lead actor Oscar for the latter. 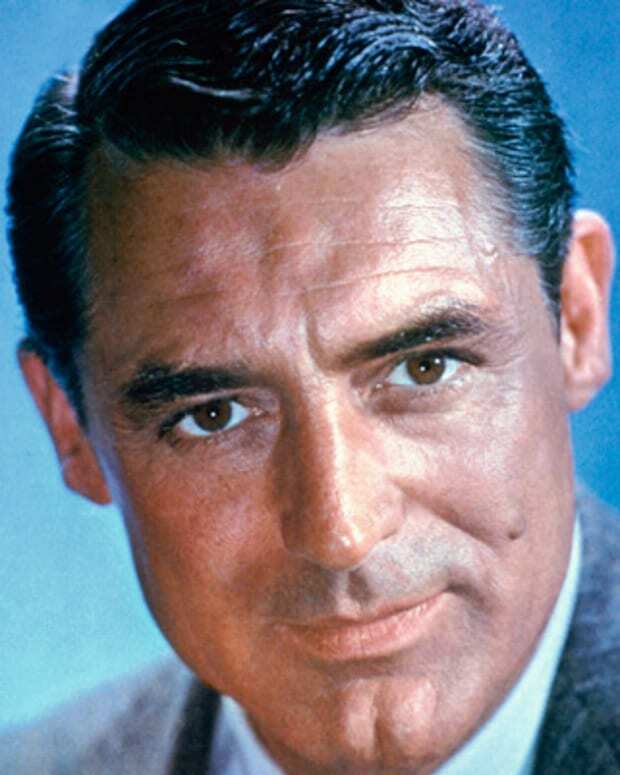 Actor Cary Grant performed in films from the 1930s through the 1960s. He starred in several Hitchcock films, including the 1959 hit North by Northwest.